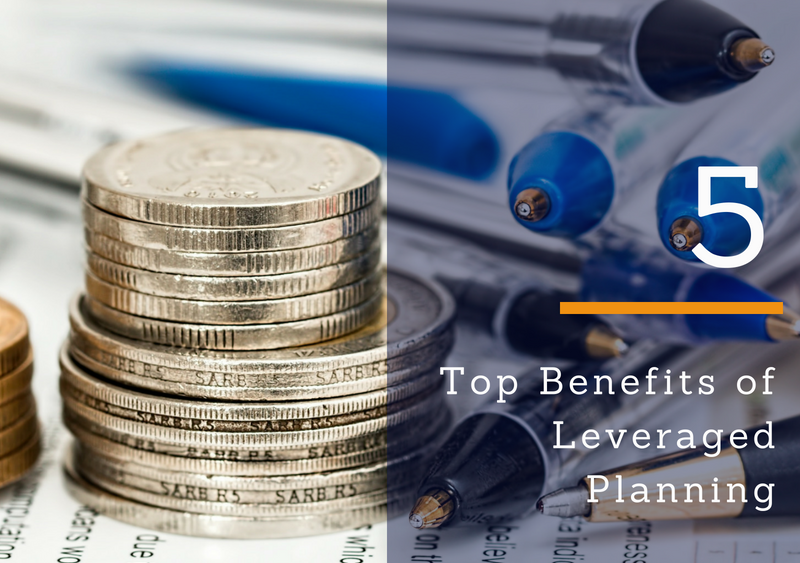 Leveraged Planning is a life insurance premium tool that uses other people’s money to fund life insurance policies for business owners, physicians, high-net worth clients and more. It is a unique strategy designed to maximize financial benefit for clients to plan for the future. Strategic Marketing Financial Services (SMFS) is proud to offer a quick 24 hour turnaround on financial illustrations showing how leveraged planning is beneficial to any high-net worth individual. What are the benefits of a Leveraged Planning Retirement Plan? Client’s business checking accounts are used to pay interest on the life insurance premium using pre-tax dollars. A financial illustration will show an estimated tax free net distribution amount that can be used during retirement. Projected death benefits ensure that your family estate will be well preserved in the future and also eliminates family responsibility of paying taxes on the estate. Business succession planning will explain how business will continue functioning in a productive and efficient manner while providing large personal benefits. Financial advisors can significantly grow their businesses by partnering with SMFS by attending webinars and events to gain understanding of the strategies and subsequently relay the information to their clients. Business owners are assured that with this plan comes zero personal guarantees thereby eliminating the risk to a client’s personal assets. Is tax free income something your client may be interested in? Do you work with someone who could greatly benefit from these unique strategies? 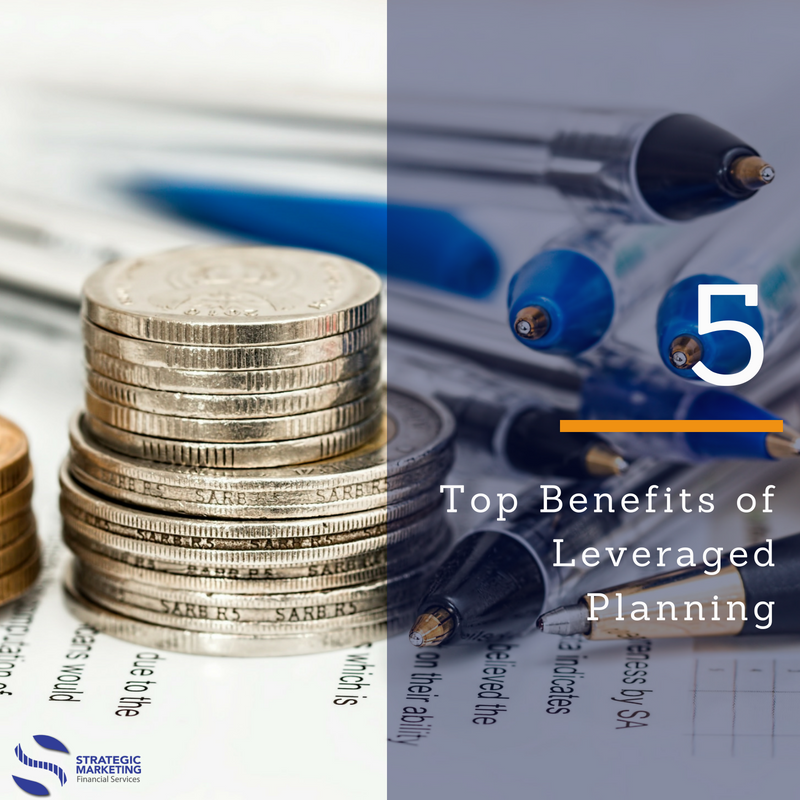 Does leveraged planning sound interesting and you’d like to know more? Strategic Marketing Financial Services is here to provide you with the support and strategies needed to create an efficient financial plan for your clients. Click below to connect with us and learn more about the great benefits of our services and how we can help you!